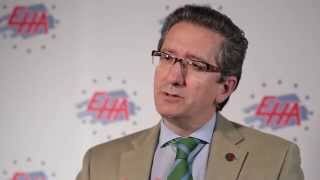 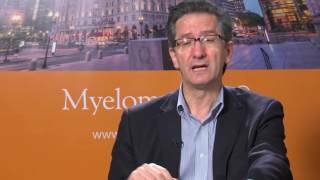 Dr. Miguel is an Advisory Board member for the International Myeloma Foundation, and a board member for the Spanish Hematology Foundation and Genome Foundation, and the Chairman of the Spanish Myeloma Group. 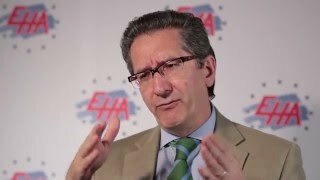 Dr. San Miguel is an Associate Editor for Haematologica and a member of the editorial board of several scientific journals. 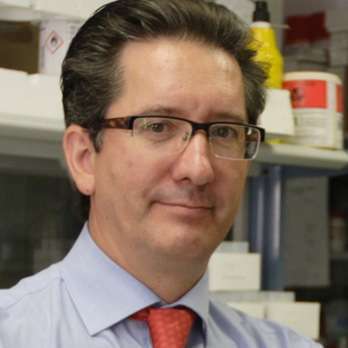 His research interests include prognostic factors, and immunophenotyping analysis for leukemias and myeloma. 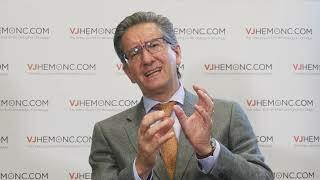 He has published more than 500 articles and 80 book chapters. 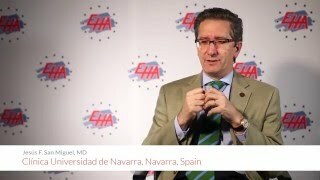 Dr. Miguel received the Waldenström Award in 2007, and is a seven-time prize recipient of the Spanish Society of Hematology and the Spanish Cancer Association. 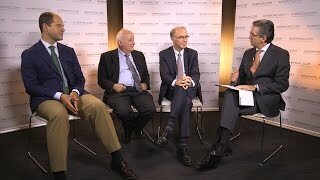 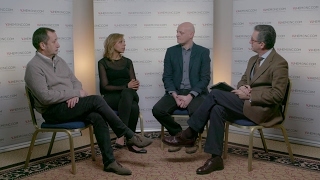 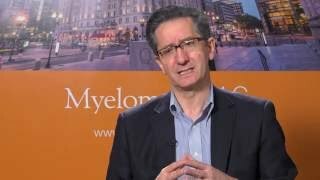 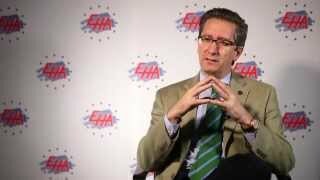 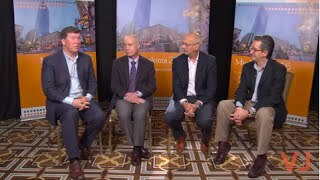 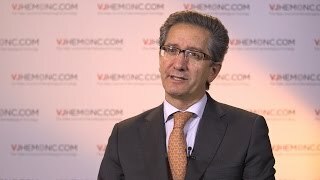 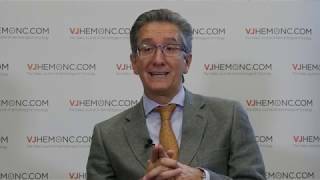 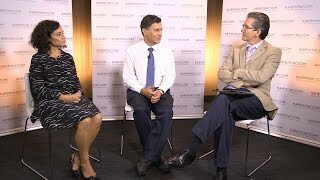 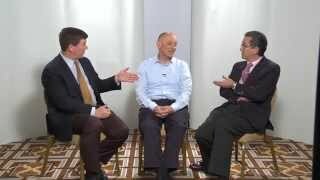 Continuous vs. fixed duration therapy for multiple myeloma?